Shuyi Chang grew up in Taiwan and came to the U.S. for her advanced education. Over 16 years with SWA, she’s been an effective thinker, team member, and project leader on multidisciplinary projects, both locally and internationally. With a strong base in Eastern & Western cultures, as well as social and educational influences, Shuyi offers a diverse way of thinking about and communicating a suitable solution to each particular context. She has collaborated with top clients and professionals and has also actively demonstrated herself to be a professional landscape architect who adds substantial value to client’s project, receives her clients’ confidence, maintains existing client relationships and develops new project opportunities. 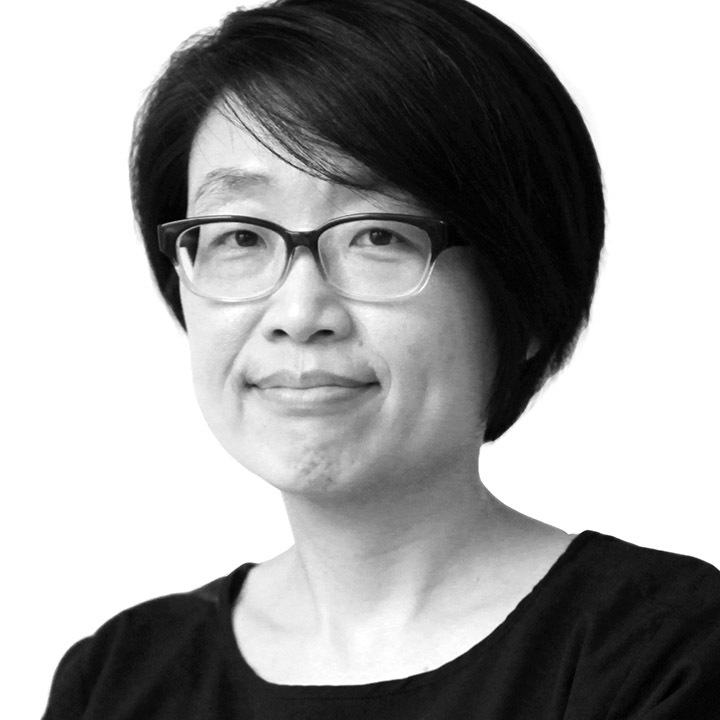 Shuyi encourages herself to continually provide innovative design and planning ideas that also yield a low impact to nature, for the creation of truly exceptional places.